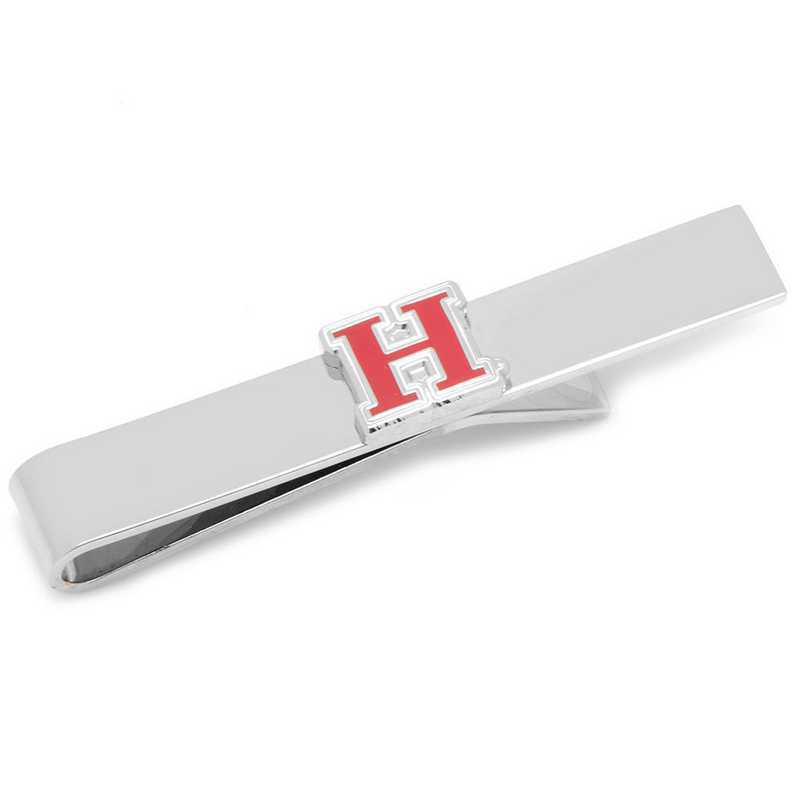 Be the champion of style and accessorize your tie with the Harvard University Tie Bar. This officially licensed collegiate tie bar features the university logo on a sliding, silver plated polished tie bar, and offers versatility to complement any suit and tie in your wardrobe. Makes a great graduation gift for the high school or college graduate that has developed a sense of style. Officially licensed NCAA tie bar presented in official gift packaging.Manufacturer direct from a trusted supplier.